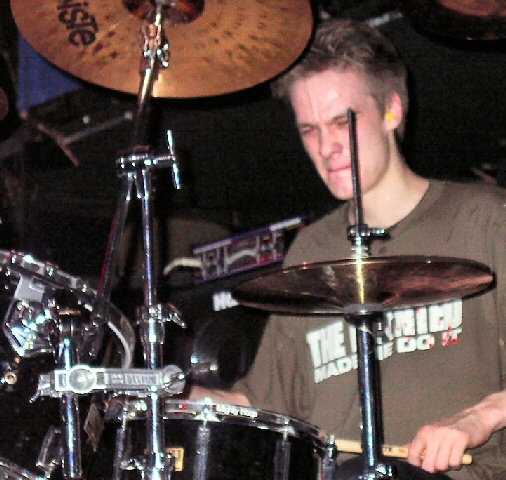 Drew Duthart has won many top drumming prizes at the World Championships, including the World's Juvenile Solo title and many North American titles. He now leads the Scottish Lion - 78th Fraser Highlanders. 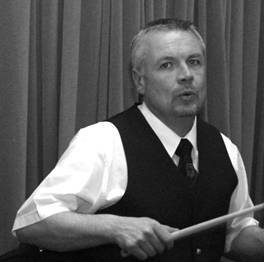 Born in Motherwell, Scotland in 1963, Drew Duthart started playing under the instruction and guidance of Alex Duthart around the age of nine and joined the local pipe band called Newmains and District. He played there until the age of fourteen at which point he moved to the world renowned Shotts & Dykehead pipe band. 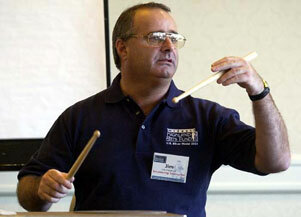 It was during his 5 years there that he achieved every drum corps prize that was to be won and also won the worlds juvenile solo drumming at the age of fourteen. 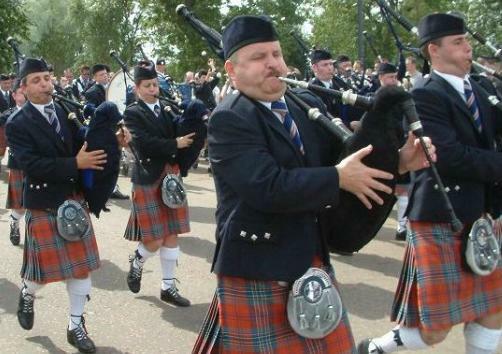 After Shotts, Drew Duthart went to the British Caledonian Airways pipe band which is now the Power of Scotland and played there until moving to Ontario in 1986. Since moving to Ontario, Drew has played with the Metro Toronto Police pipe band as the lead drummer for almost 11 years, achieving all the North American titles both with the drum corps as well as on the solo circuit. 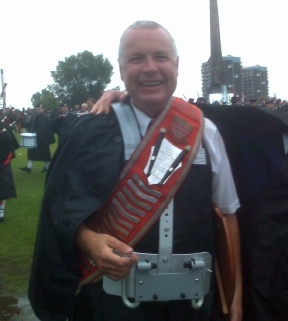 After a short hiatus from the pipe band world Drew Duthart returned to play with the Peel police pipe band and now the Scottish-Lion 78th Frasers where he has led the drum corps for the past years.